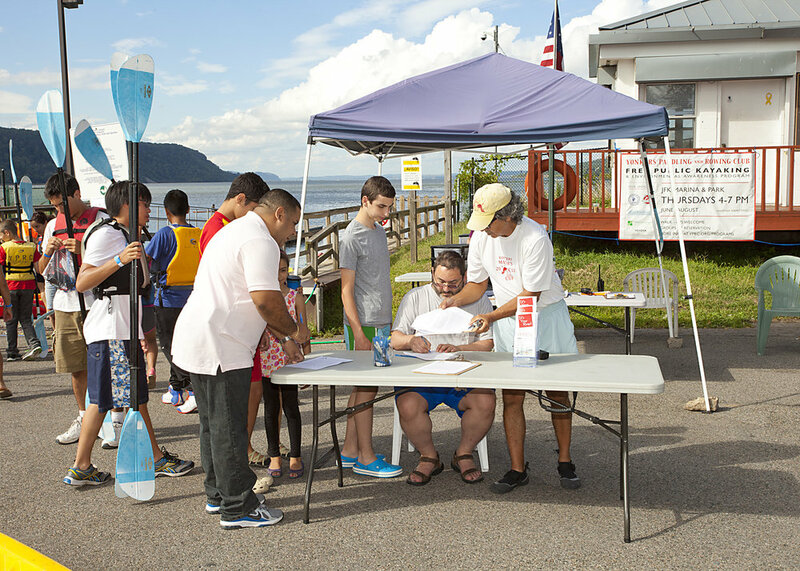 Share the joy of paddling and the beauty of the Hudson River by volunteering. 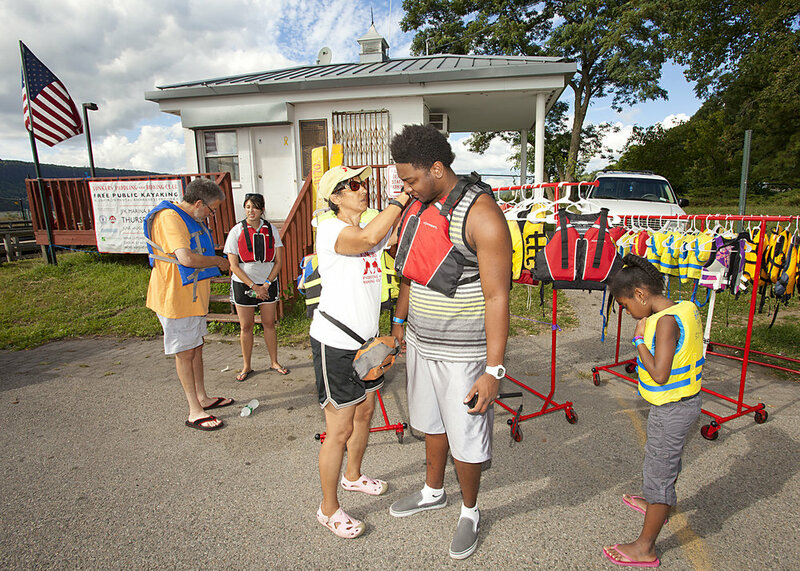 Experienced paddlers are valuable on the water to oversee the safety of our participants. 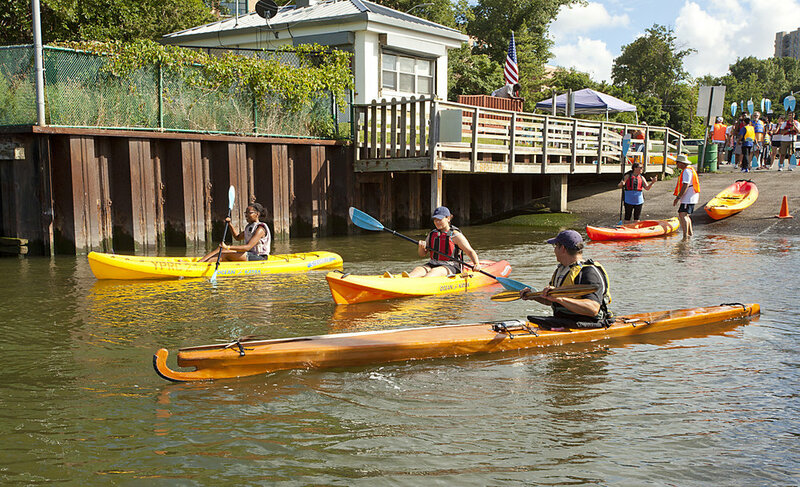 And if you don't paddle, you can help us on land. Click below to read our guidebook for volunteers.